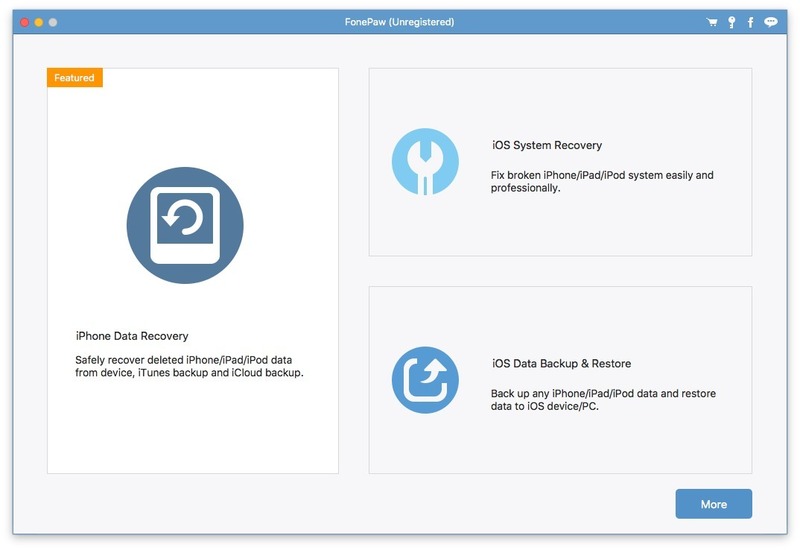 Is there a better alternative to FonePaw iPhone Data Recovery? 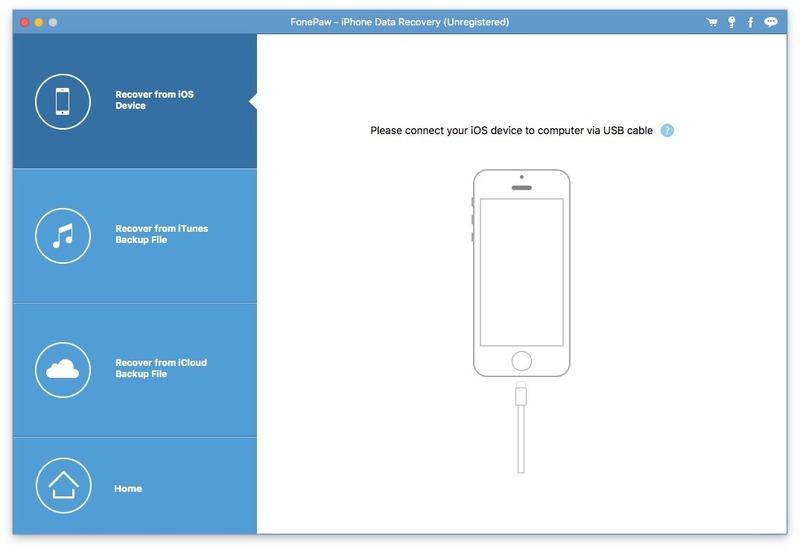 Is FonePaw iPhone Data Recovery really the best app in File Management category? 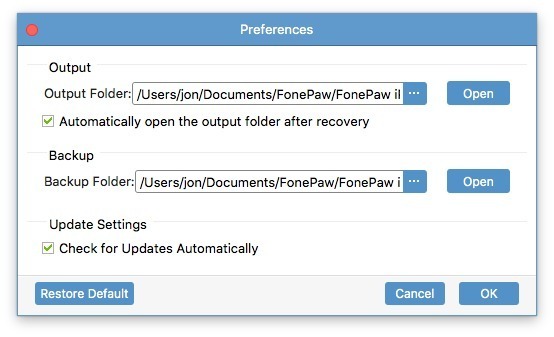 Will FonePaw iPhone Data Recovery work good on macOS 10.13.4? Supports to recover deleted Kik, Line, Viber, Messenger data. 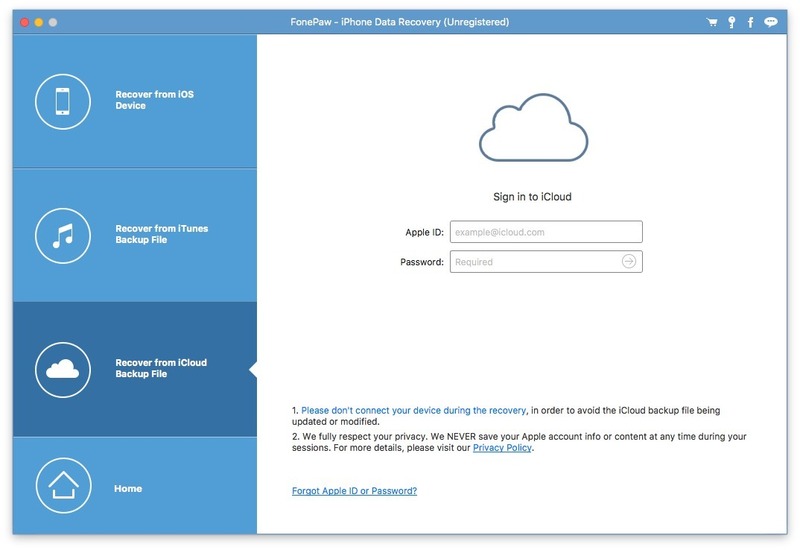 FonePaw iPhone Data Recovery needs a rating. Be the first to rate this app and get the discussion started! Directly recover deleted files (messages, contacts, video, photos, WhatsApp, Viber, Messenger, Kik, Line, Safari Bookmarks, etc.) from iPhone without backup. 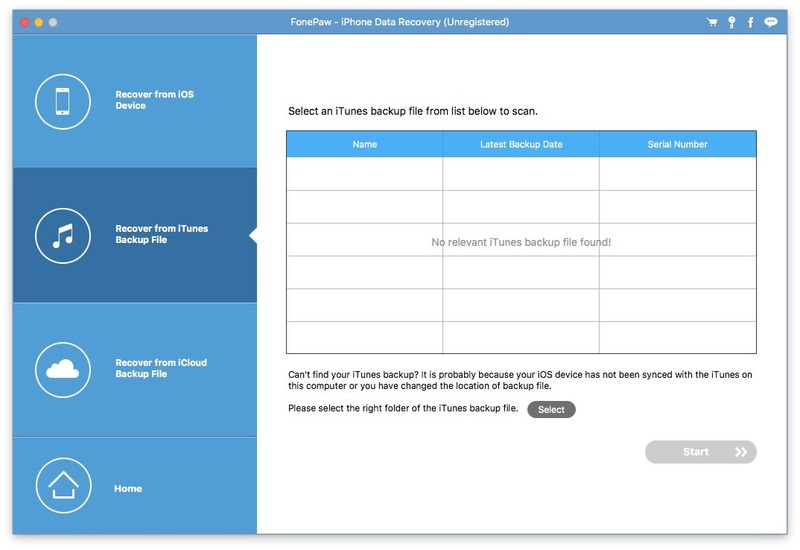 Just connect your iPhone to the Mac and run this program, you can get back all your deleted, lost data.